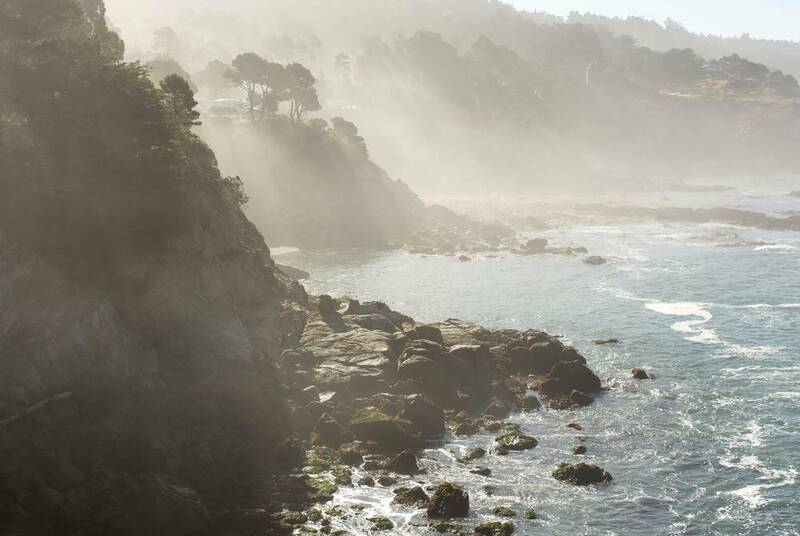 Soaring mountain peaks, vast redwood forests, miles of spectacular coastline, vibrant cities, world-renowned wineries, iconic national parks and the largest alpine lake in North America can all be found in beautiful Northern California. This USA fly-drive holiday takes you from the iconic hillside neighbourhoods of San Francisco, through the verdant vineyards of Sonoma and on towards the state capital, Sacramento. 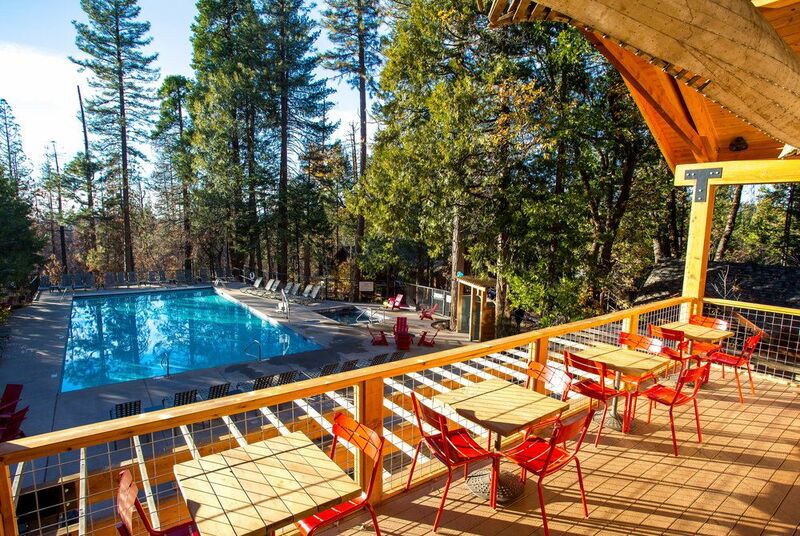 Then, finish things off in style with stays at mountain-ringed Lake Tahoe and the vast expanse of Yosemite National Park. After included airport lounge access and a daytime flight, you'll arrive in San Francisco where you'll make your way to your city hotel, the excellent Argonaut in Fisherman's Wharf. 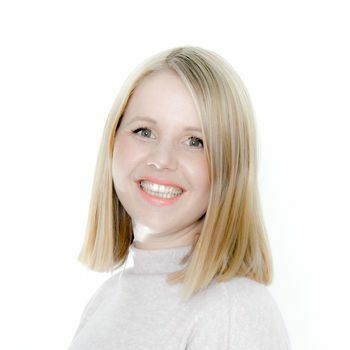 Alternatively, an upgrade to the Sir Francis Drake pairs grand staircases and gilded ceilings with fine dining and a superb Powell Street location. Then, across two days, you'll have free time to explore on the the USA's true city greats. 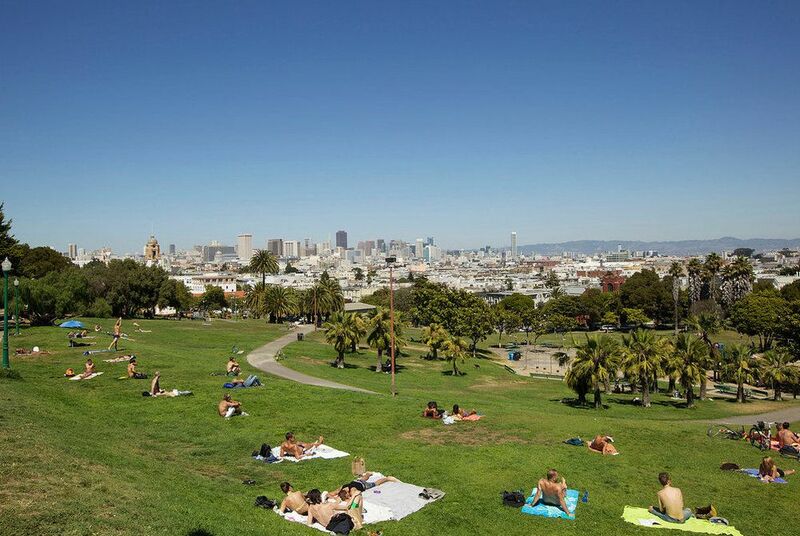 Hop on a cable car to Fisherman's Wharf, take a ferry to Alcatraz or explore Nob Hill, Chinatown and Haight-Ashbury, home to Alamo Square's famous 'Painted Ladies', a brightly painted row of Victorian and Edwardian houses. Head north and you'll find the vibrant wine region of Napa – perfect for a day trip or extended overnight stay before you go on to Sonoma. We particularly recommend the Napa Valley Wine Train Tour where, after an early start from San Francisco, you'll board the train in Napa and enjoy a three-course gourmet lunch among rolling valleys before an included vineyard tour and tasting. 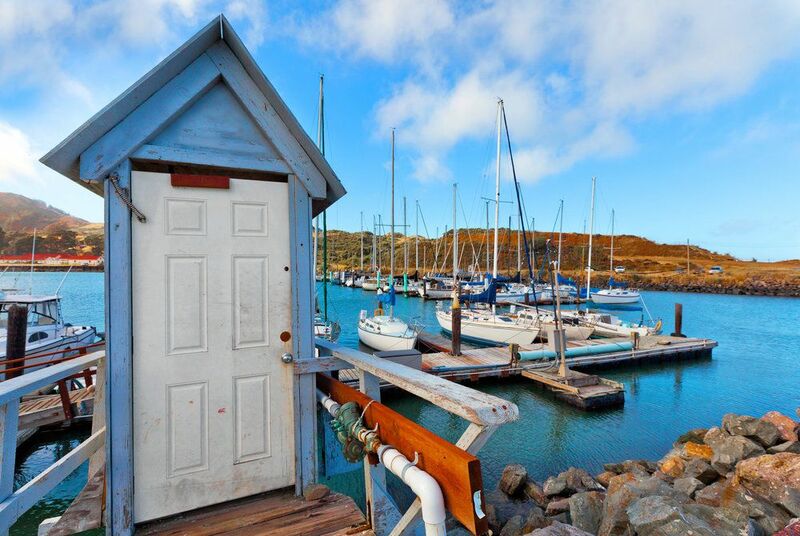 Pick up your hire car ready for your road trip ahead, then set off across the Golden Gate Bridge to explore Sonoma. Far more than just its wines, this is also a region of wild nature, showcased in dense forests, verdant valleys and cragged cliffs that plunge down to the Atlantic Ocean. It's also home to the delightful Timber Cove, whose rooms on stilts feature the likes of freestanding fireplaces, black-marble bathrooms, vintage record players – vinyl available at reception – and balconies overlooking the forests or sea. 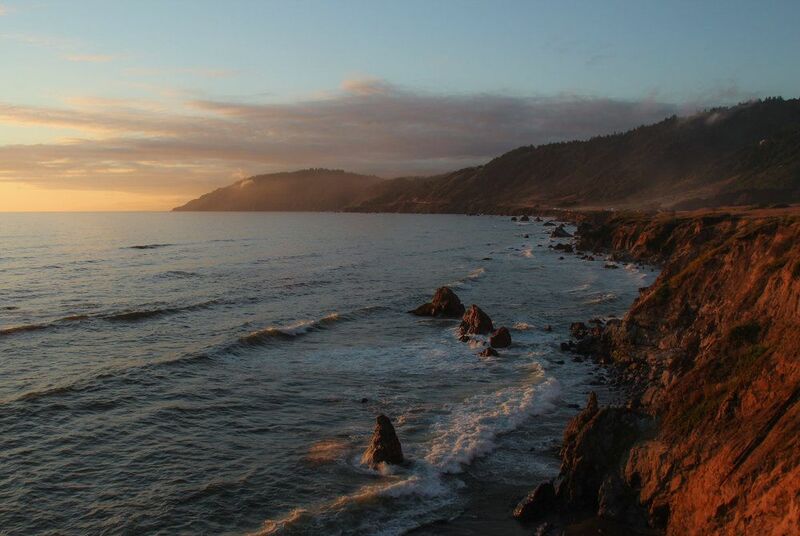 It's a wonderful spot to simply relax and take in the views, but if you do feel like getting out and about, a drive north on the road towards Mendocino offers up ever-more spectacular views. 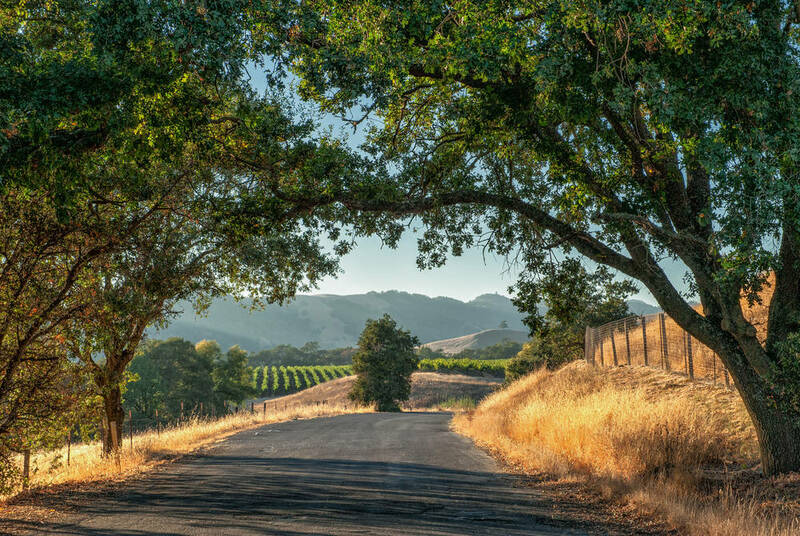 Head inland to explore one of California's best-known wine regions, perhaps pausing for a tasting along the way. 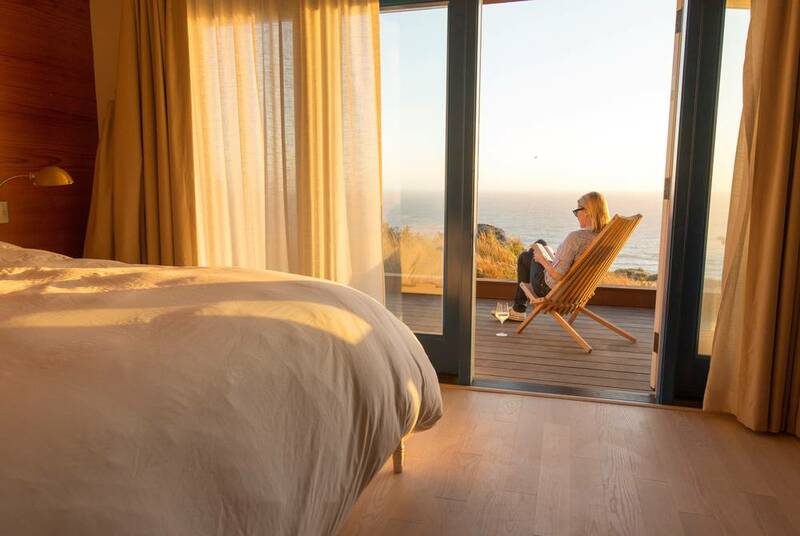 Often unfairly overshadowed by the big-name acts of its next-door neighbour, bucolic Sonoma, your home for a two-night stay, is an enticing, some say quieter, alternative to the more famous Napa Valley. 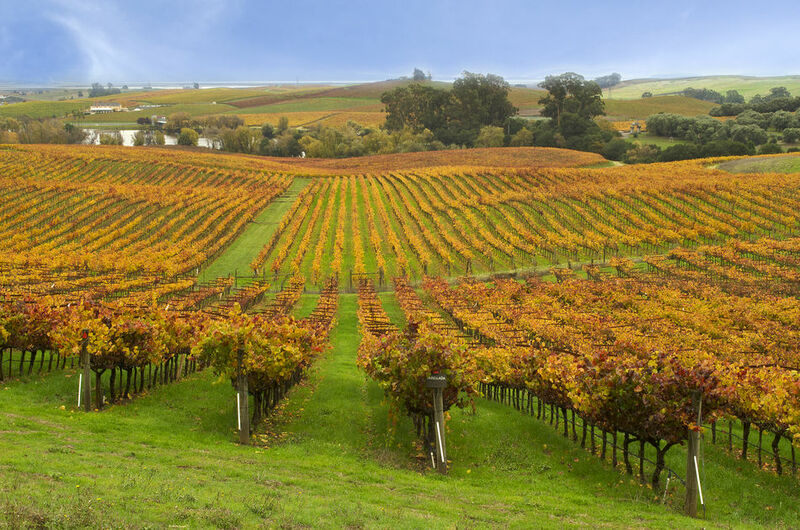 Just like its sibling, however, Sonoma Valley features over 400 wineries, ranging from family-run boutiques to internationally regarded labels. California's charming state capital offers up a variety of exciting experiences, from white water rafting down the American River, to wine tasting in the up and coming vineyards of Amador County. Sacramento is the city that marks the original site of the famous nineteenth century gold rush, and panning for some elusive gold is still a popular activity for visitors today. Lake Tahoe is the largest alpine lake in North America and is, in places, so clear that you can see up to 70 feet down into the water! 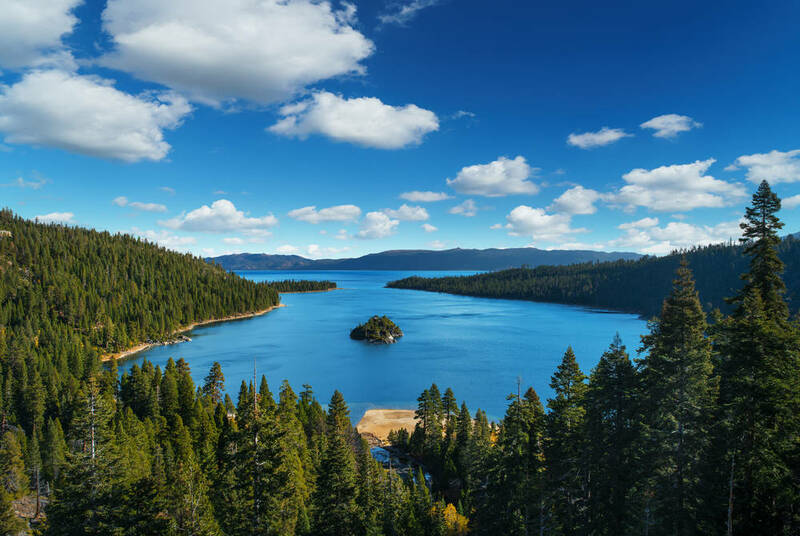 Outdoor activities abound at this national treasure and the drive around the lake offers jaw-dropping scenery including spectacular Emerald Bay, one of the most photographed places in the US. Ansel Adams has brought the cliffs and domes of Yosemite to many, but nothing compares to seeing them for yourself. 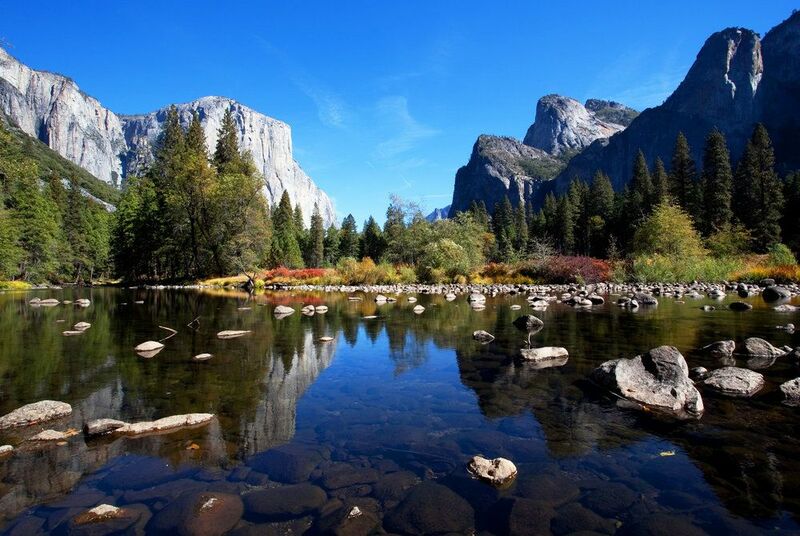 Whether by bike, on foot or on horseback, you'll need your camera ready for the striking profile of Half Dome, the iconic monolith El Capitan and the drenching mists of Yosemite Falls, the tallest waterfall in America. Return your hire car in San Francisco in time for your flight home, arriving on day 14. Save up to £380 pp.